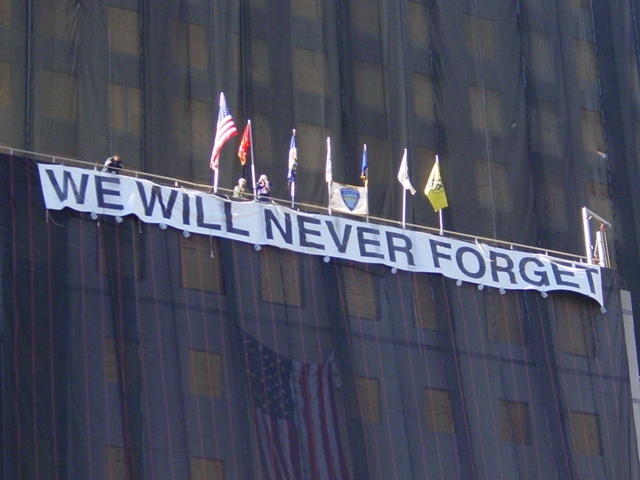 This is a link to a piece I wrote last year about September 11. I always note the weather on this day, and it is always sunny, cloudless, beautiful… and unsettling. The weather in Chicago has been beautiful this week. For the past 10 years, it seems like this week is the loveliest of the year — moderate temperatures and nearly cloudless deep blue skies. 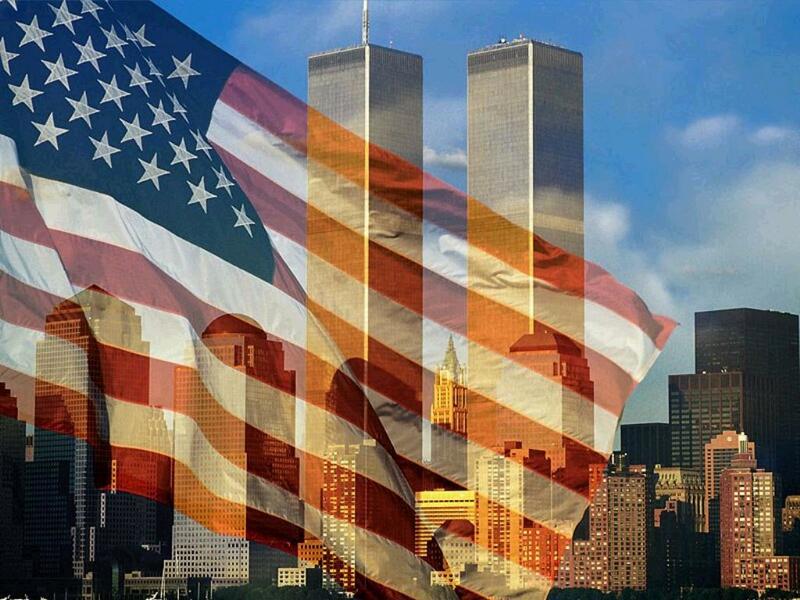 I’d never noticed how gorgeous the second week of September can be… until September 11, 2001. Every generation has its markers of time. As a child I frequently heard Baby Boomers and my grandparents’ generation say, “Where were you when Kennedy was assassinated?” And for my generation — Generation X — it’s the inevitable, “Where were you when the towers were hit?” We don’t even need to say which ones, and hopefully we never will. “What? That can’t be! It must be some sort of accident,” I said, quickly finding a news station. I had that uneasy feeling that you get when you know that what you are saying is at the same time hopeful and hopeless. “No. There’s no way. This was a terrorist attack,” my husband said. It was pandemonium on the television. An incredulous fear took over. We were under attack by someone, and we had no idea what would happen next. In addition to the fear, disbelief, sadness and horror, I also felt that this was the end of a kind of innocence. It was a feeling that I couldn’t quite describe, but I realized that after this, everything would change. Working in downtown Chicago, we were concerned about what would be hit next. People were evacuating from their offices, but I drove downtown to get my husband out as soon as possible. On the phone with a co-worker, he told me that the guards were turning people away at our parking garage. As I cruised down Lakeshore Drive, I heard the news on the radio. The first tower fell. It was going to be far worse than I imagined in my emergency-unprepared mind. I started crying. I couldn’t imagine what it was like to be there, or to not be there knowing that your parent, spouse, sibling or friend was there. After picking up my husband and traveling out of our way to avoid the exodus from downtown, we were rear-ended. My husband saw it in the rear view mirror and braced for the impact. He ended up with whiplash, but my cluelessness saved me from injury. We visited the ER at a hospital on the lakefront and then sat near the harbor to take it all in. We looked up. The sky was deep blue, cloudless and without air traffic. Chicago without air traffic is a pretty eerie thing. So now, I always notice the weather this first week in September. From my recollection of the past 10 years, it is always beautiful. And the irony strikes me… a gorgeous setting for one of the most horrifying chapters in our history.